The Italian peninsula, referred to in ancient times as “the land of wine,” still lives up to that title today. As the world’s largest wine producing country, Italy makes a wide variety of red and white wines that have been winning awards around the world for decades. While such an extensive selection could be overwhelming, here we highlight some red and white wines you’ll want to check out, plus our staff is happy to help with suggestions in-store. Italy’s sweet, dry, fruity and earthy wines get their flavors from the soil where the grapes grow, which makes grabbing the perfect plot of land a necessity for Italian wineries. Most Italian wines are named after their growing regions, so if you already enjoy a particular wine, sample others from the surrounding area. 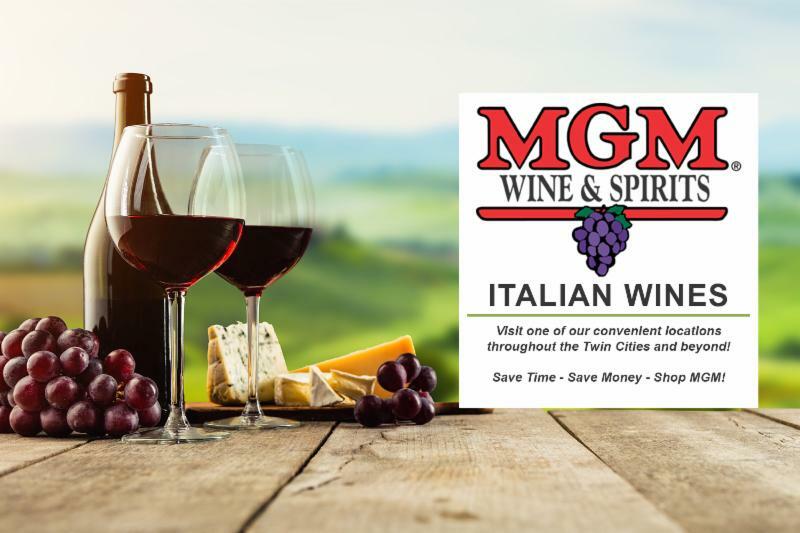 With just a few different tastes, you’ll be well on your way to discovering your favorite red and white Italian wines. Chianti, the popular red wine from Tuscany, is made primarily with Sangiovese (pronounced san-joh-VAY- zeh) grapes and has a tart, herbaceous flavor. Its flavors include red fruit, bitter herbs and balsamic vinegar, making it the perfect food wine for any occasion. The wine’s high acidity and firm tannins pair well with olive oil and tomato-based recipes, as well as rich meat dishes. There are nearly endless possibilities of dishes that will bring the true flavors of Chianti to the forefront. Barbera, Italy’s third most planted red grape variety, produces sweet wine with red fruit flavors of cherries, strawberries and raspberries. While sweet, this wine’s combination of low in-mouth drying tannins and high acidity make it the perfect match for earthy mushrooms, rich cheese and fatty meats dishes. Barbera d’Alba from Piedmont is often highly regarded. Look for other popular red wines from this area that list the grape name followed by “d’Alba,” which means “of Alba” region-such as Dolcetto d’Alba, a dry wine that usually has a ripe berry flavor and a slightly bitter almond finish. 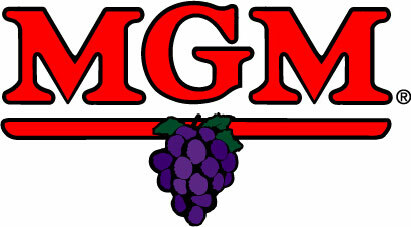 Other popular red wines include Brunello di Montalcino and Vino Nobile di Montepulciano made with the Sangiovese grape, and Primitivo, which is similar to Zinfandel. Although Italy’s red wines are more popular don’t be discouraged from enjoying a chilled glass of Italian white wine. Italy’s white wines are often sweeter with more fruity notes, making them a great complement to mild dishes containing fresh vegetables. Pinot Grigio, Italy’s most popular white wine, has delicate notes of meadow flowers, pears and golden apple. This complex, medium-bodied wine has a touch of minerality lingering in the finish, giving it end notes of lemon peel. It is perfectly matched with mild cheeses, fresh salad and cream sauce. Moscato is a sweet semi-sparkling white wine that often has ripe peach and apricot flavors. This wine’s sweet, crisp and fruity taste makes it a perfect partner to spicy dishes, vegetables and sweet desserts. Other popular white wines include Soave (pronounced SWAH-vey), which is often oaky in a style similar to oaked Chardonnay with more almond-like character. Prosecco is Italy’s famed sparkling wine that gives Champagne a run for its money. Just by looking at the color of the wine, you can tell the region and climate where the grape vine is located. Darker shades of wine, namely the darkest reds and yellow whites, come from warm climates. Lighter colors come from cooler climates and taste lighter and less lush. When entertaining guests with a mixed selection of both red and white Italian wines, the best food pairings need to have milder, sweet hints of flavor with an underlying spice. 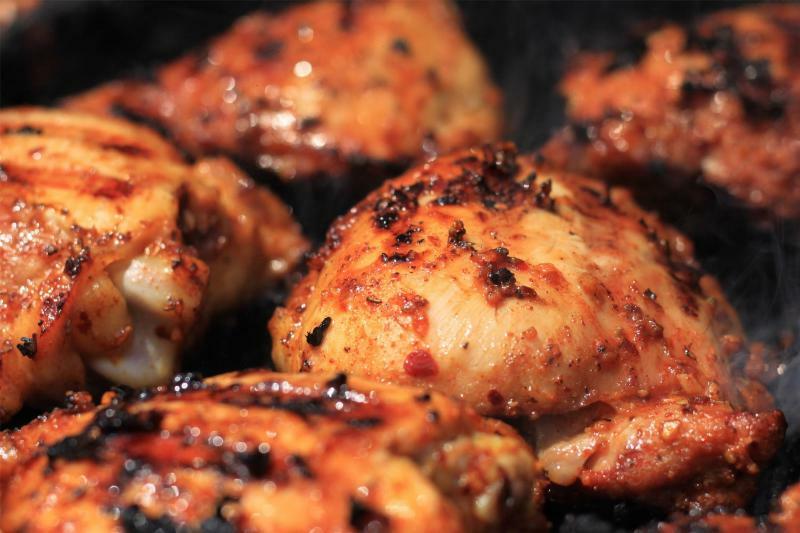 Sweet hot mustard chicken thighs work great for this purpose: The glaze drizzled over a juicy bone-in chicken will give the dish a sweet coating that is partially mellowed by the combination of brown sugar and spices, and the mustard adds its own touch of spice. Whisk Dijon mustard, brown sugar, red wine vinegar, mustard powder, salt, black pepper, ground chipotle pepper and cayenne pepper in a bowl until smooth. Whisk garlic into marinade. Pour marinade into bag over chicken and massage marinade into chicken, coating each thigh thoroughly and working the marinade into the cuts. Seal bag and refrigerate at least 4 hours (or overnight for best flavor). Move a rack to the center position in oven. Preheat oven to 450°F. Line a baking sheet with aluminum foil and lightly oil the foil. Transfer chicken and onions onto a serving platter. Pour pan drippings into a saucepan, bring to a boil and continue boiling, stirring often, until drippings are reduced by half, 3 to 4 minutes. Skim excess fat from pan sauce.